Thảo luận trong 'Anh văn kỹ thuật' bắt đầu bởi sos_sos, 31 Tháng một 2007. Các bạn có một tài liệu hay, một quyển sách tốt, hãy chia xẻ với mọi người. Đây là một số tài liệu học tiếng Anh mình thấy trên mạng, tổng hợp lại một chỗ cho nó gọn. Ai có thì hãy post ở đây nhé. 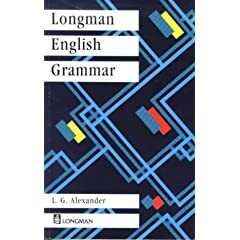 The Longman Exams Skills series is for students preparing for the First Certificate and Proficiency exams. 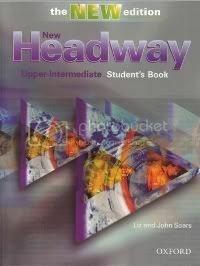 The books in each set provide through preparation for each of the papers with lots of practice based on real exam tasks. • contains twenty units designed to take about an hour of class time, a detailed contents map and brief teaching notes. 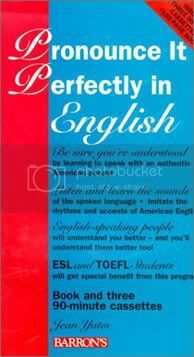 ESL students, TOEFL and TOEIC test takers, and all others for whom English is a second language and who want to improve their pronunciation will find this book and compact disc combination especially instructive. 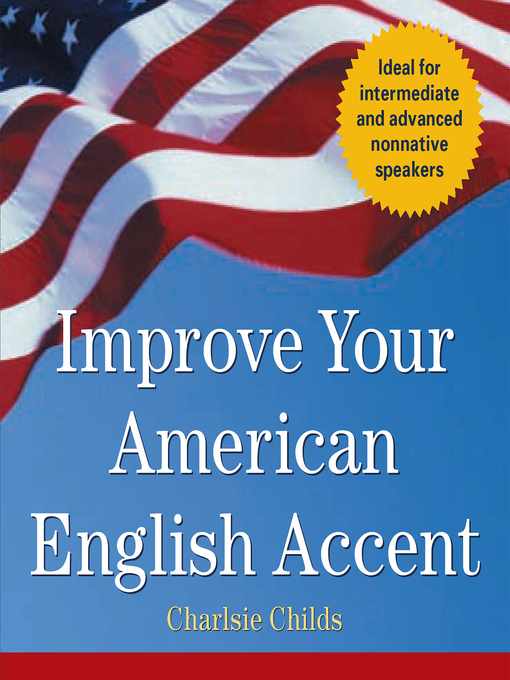 The new second edition presents a significantly increased number of exercises, all of them providing practice in every sound that is specific to American-style English. Emphasis is on stress and intonation patterns in conversational English. Recognition of these patterns is essential to fluent speech and listening comprehension. When mastering English, nothing is more important than learning to pronounce the words and phrases so that you're understood. 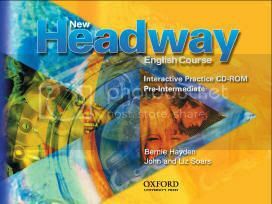 This CD-and-book program emphasizes speaking, sound discrimination, and standard intonation patterns in American-style English. 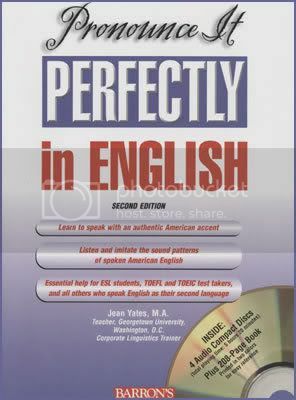 ESL students, TOEFL and TOEIC test takers, and all others for whom English is a second language and who want to improve their pronunciation will find this book and compact disc combination especially valuable. Cảm ơn SOS nhiều nhé! Cambridge IELTS 3 provides students with an excellent opportunity to familiarise themselves with IELTS and to practise examination techniques using authentic test material. 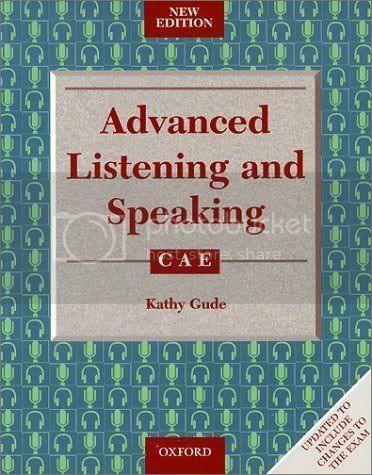 This collection contains four complete tests for Academic candidates, including practice in the updated Speaking test (June 2001 syllabus), plus extra Reading and Writing modules for General Training candidates. The book includes an introduction to these different modules together with an explanation of the scoring system used by Cambridge ESOL. 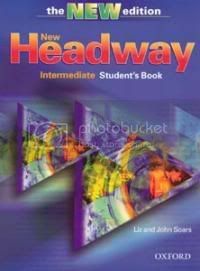 The inclusion of a comprehensive section of answers and tapescripts means that the material is ideal for students working partly or entirely on their own. 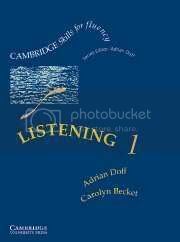 The CDs contain material for the listening paper in the same timed format as the exam. This collection of practice material for the International English Language Testing system (IELTS) has been specially prepared for publication by the University of Cambridge Local Examinations Syndicate. It provides students with an excellent opportunity to familiarise themselves with IELTS and to practise examination techniques using authentic test material. Cambridge IELTS 2 contains four complete tests for Academic candidates, plus extra Reading and Writing modules for General Training candidates. The book includes an introduction to these different modules together with an explanation of the scoring system used by Cambridge ESOL The inclusion of a comprehensive section of answers and tapescripts means that the material is ideal for students working partly or entirely on their own. The cassettes contain material for the listening paper in the same timed format as the exam. 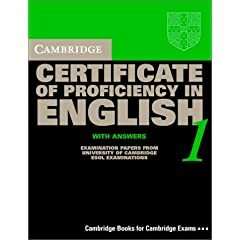 Cambridge Practice Tests for IELTS I contains four complete practice tests for the Academic module of the International English Language Testing System examination, plus extra Reading and Writing papers for the General Training module. Written by experienced IELTS examiners, one based in Britain and one based in Australia. 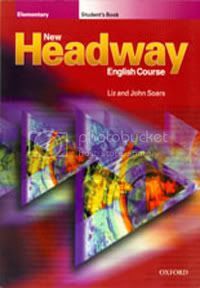 The Student's Book contains an introduction to the different modules of the exam together with an explanation of the different IELTS question types and how to approach them. The inclusion of annotated keys and tapescripts for each test makes the book ideal for the purposes of self-study students. The cassettes contain listening material carefully chosen to reflect the reality of the exam in terms of timing, format and the types of speaker and accent used. Toàn sách hay không à . Sao admin không bổ sung chế độ vote hay cảm ơn để cho các bạn mau lên hạng nhỉ. Có sách TOEIC không SOS và Hoangkhuong? Cảm ơn các bạn, Các bạn có TOEFLibt thì share cho nhóm mình với nhé! Sau khi extract, bạn xem file hướng dẫn để cài đặt chương trình. If something is missing, le't me know, I will upload it again, don't mind. SOS ơi, Mấy Link em gửi bên Yahoo, anh sẽ nhờ Hiếu down rồi up lên esnips, hiện tại free 5G rồi, mỗi lần up được 50 Mb, ok, có gì anh se đưa link lên đây và cả bên mục Tài liệu EVTAtech nữa, để các bạn thuận tiện! Con COM vẫn chạy tốt, con .de thì tiêu rôi! For many speakers and learners of English, the word "Oxford" spells authority about language. The second edition of the Oxford Dictionary of English is no exception. 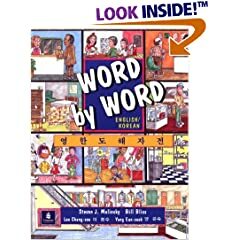 Any dictionary which comes from Oxford University Press (whose origins lie in the Middle Ages, the foundation of the university and the dawn of printing) tends to be in a different league from its competitors. Based on the "Oxford English Corpus", language databases, which amount to "hundreds of millions of words of written and spoken English in machine-readable form", this hefty single-volume dictionary has four million words of text. That includes 355,000 words phrases and definitions, 12,000 encyclopaedic entries and 68,000 explanations. The statistics are mind blowing. Like all good dictionaries it's bang up to date. "Greasy spoon", "data smog" and "WMD" are all here, scrupulously glossed. So, of course are wonderful, old, near-obsolete words like "editrice" and "bouffant". Plenty of proper names get in too. Did you know that a "Queensland blue" is a cattle dog with a dark speckled body as opposed to a "Queensland nut" which is another name for the macadamia nut? Description:English offers perhaps the richest vocabulary of all languages, in part because its words are culled from so many languages. It is a shame that we do not tap this rich source more often in our daily conversation to express ourselves more clearly and precisely. Many a vocabulary book lists esoteric words we quickly forget or feel self-conscious using. However, there is a bounty of choice words between the common and the esoteric that often seem be just on the tip of our tongue. Vocabulary 4000 brings these words to the fore. Hi, có mỗi em với bác độc tấu cái topic này thôi à. Link của Part 2 trong New Interchange 2 bị hư rùi bạn ơi, mình down hoài mà hỏng được, bạn Post lại dùm mình hen, thank nhiều nhen. Links 2 and 4 of 1 interchange are broken, if you can update please. You have the interchange intro? Link cuon sach die rui, khong co sach thi nhung file audio chang con y nghia nua. Cảm ơn bạn nhiều nha . Hiện nay đã có Grammar 2.2 rồi đấy , bạn nào thích thì mình post topic mới ! mình down duoc gan hêt rui do ! có ai can khong minh chep cho ??? Lấu lâu spam chắc không sao nhỉ !! ẹc, toàn rapidshare, dù sao cũng thanks alots!!! hiihi.mình là sv khóa 09 nên học top notch .còn sách thì các bạn có thể mua ở siêu thị hoặc tại tiệm photo trường mình.quyển sách này cũng gần như tương tự với headway.toàn là những kiến thức cơ bản trong giao tiếp.các bạn tìm đọc thử nhé!